See Ireland on a chauffeur-driven tour arranged by Caddie Tours of Northern Virginia. If you want privacy, flexibility, and personal attention a private drive tour is just for you. 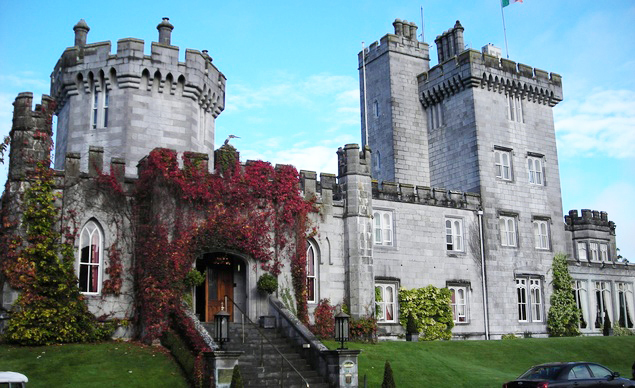 We can offer you a private tour through Ireland with your own professional driver/guide. If you want to experience the timeless atmosphere of a stately Castle, the elegant Manor House, or the charming family home we can arrange it for you. You may want to play a round of golf or stop in a pub for a pint of Guinness with the locals. 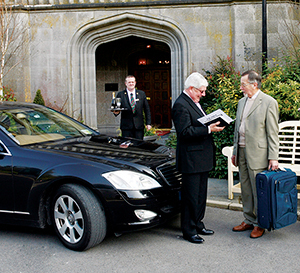 Our chauffeur drive tours will give you the flexibility to do just that. 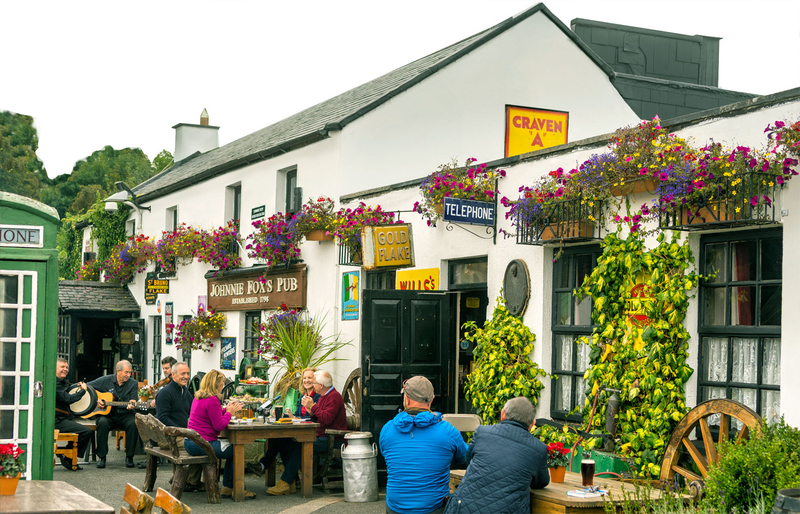 Your personal Ireland travel planner will assist you with creating a customized itinerary, selecting accommodations, suitable transportation, and recommending sights.